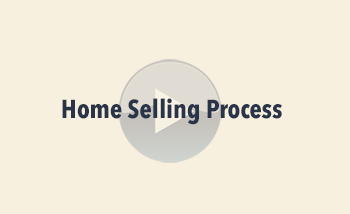 The process of buying or selling a home can seem like a daunting task. 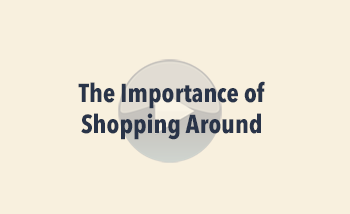 Indeed, there are many important details and steps to be aware of before you even get started. 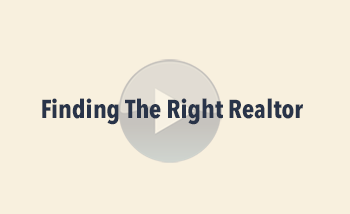 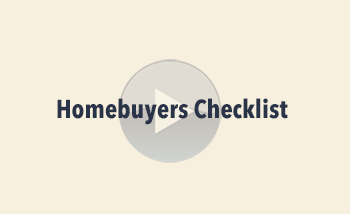 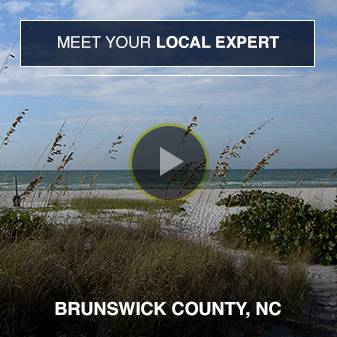 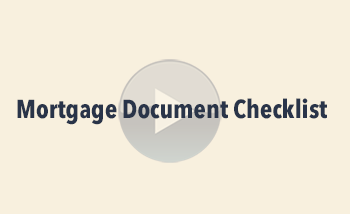 We have created short, helpful videos for buyers and sellers and shared them with you below. Take some time to watch them and you will be well on your way to having a successful and positive experience.